I have a love for vintage, handmade, DIY, art, and home decor. Back in 2013 I had been playing around with making candles for myself and for friends as gifts. 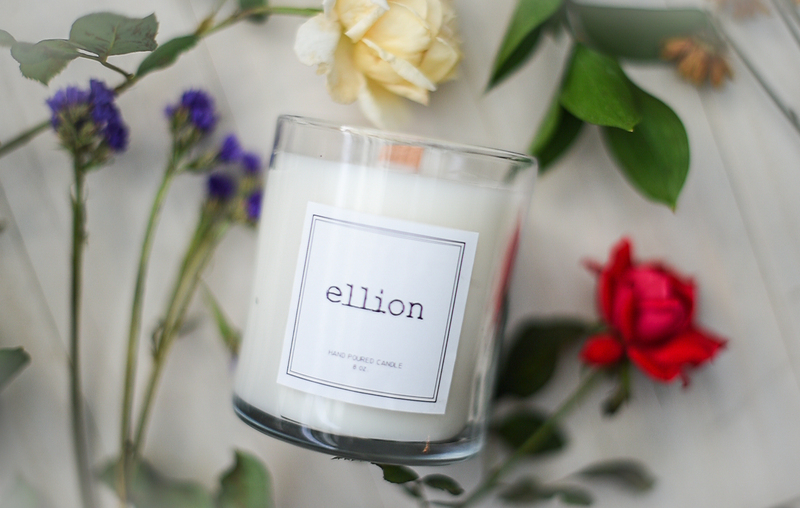 Once I perfected my candle making and found a “signature” scent, now called ellion, I opened my online store in March of 2013. 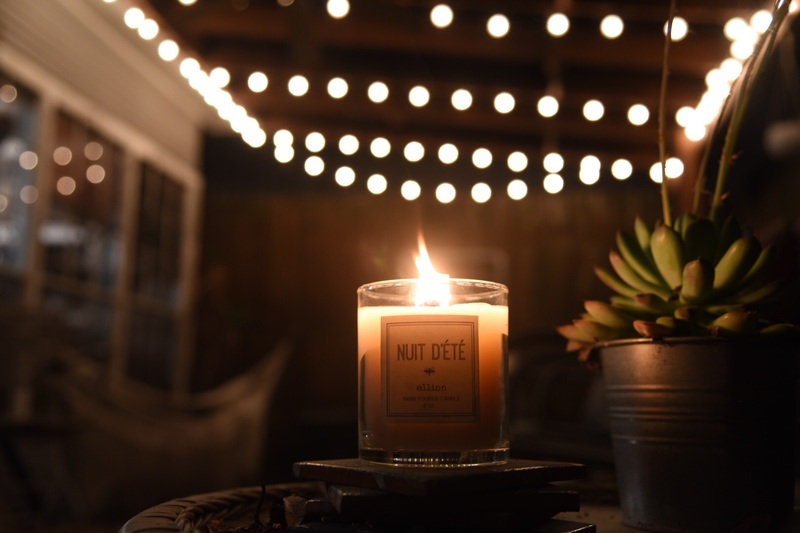 One of my favorite candles is diptyque baies so I came up with something very similar, a blend of Fresh cut roses and red currant. 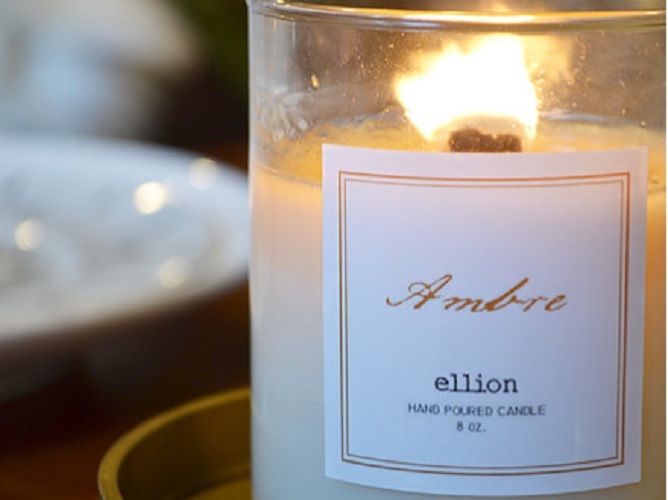 I had (and still have) a love for a good quality candle that fills a room or entire house with beautiful smells and burns clean and evenly. 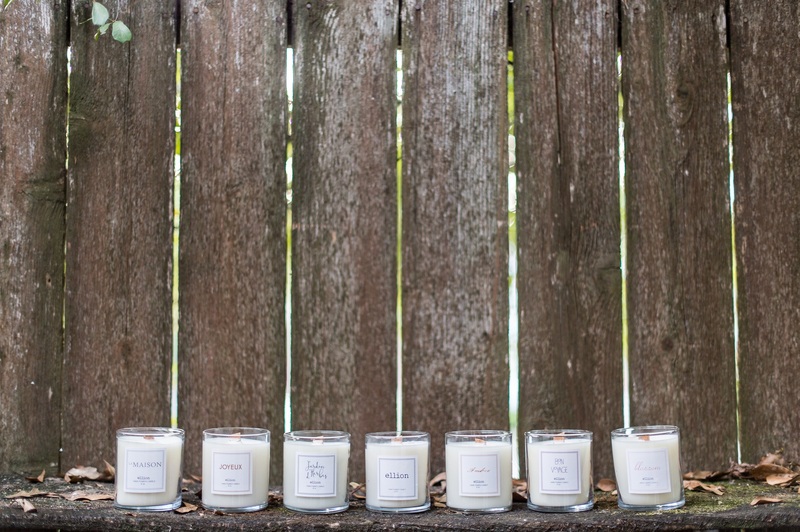 I decided to master making them myself instead of splurging on an expensive candle that I didn’t want to light because I wanted it to last forever. I started out making all of my candles in vintage cups and tea cups. 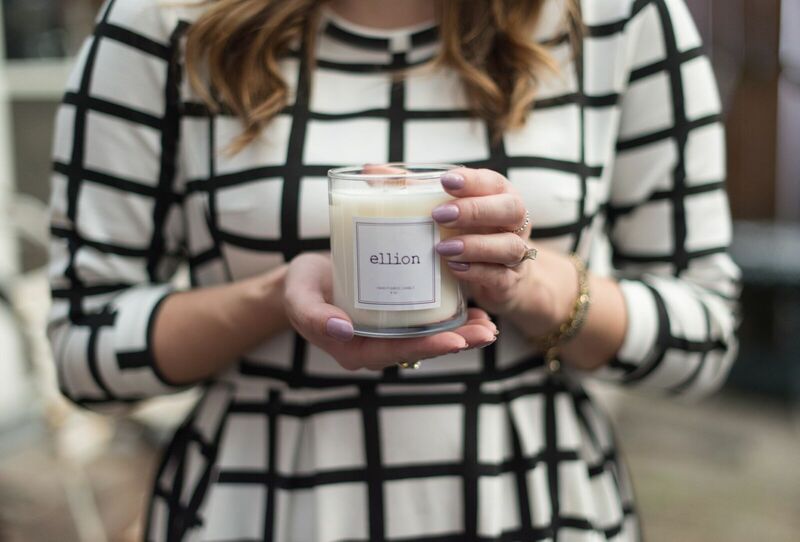 Two years later in 2015, I expanded to branding and creating my own candle line. 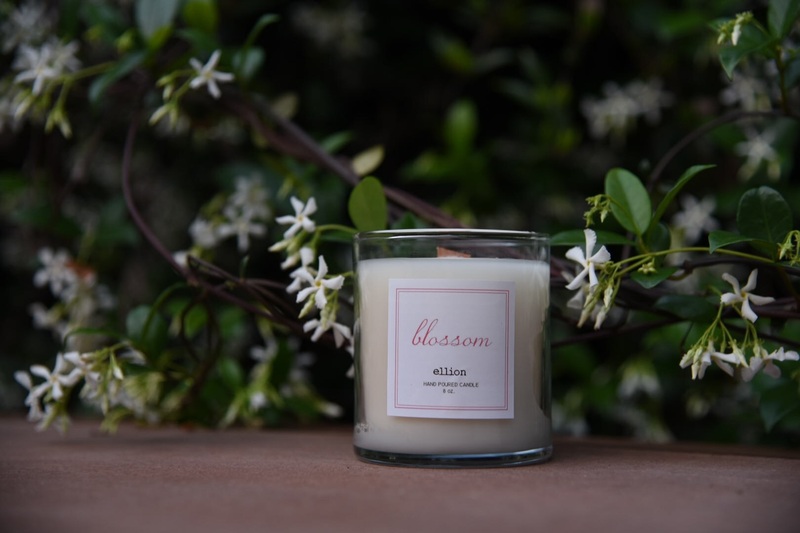 Since then I’ve added multiple new scents and continue to grow along with the business and demand. 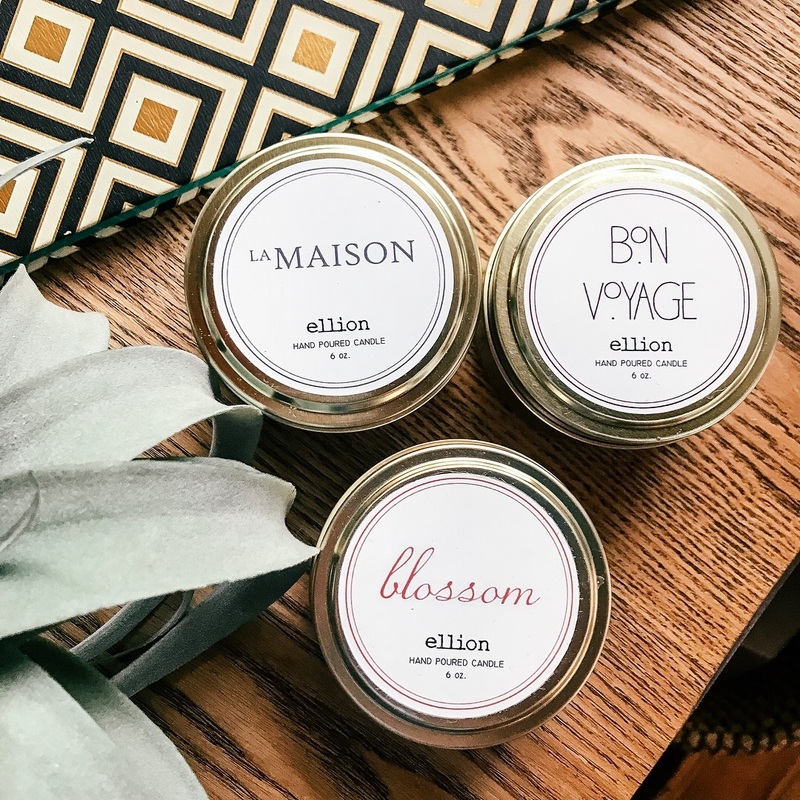 The signature ellion candle line now consists of candles in tumblers with wooden wicks and travel tins with cotton wicks with 8 different scents and counting.